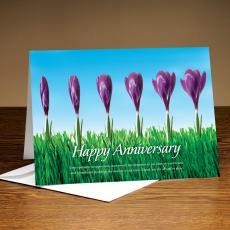 Successories business anniversary cards are a great way to recognize employees years of service. 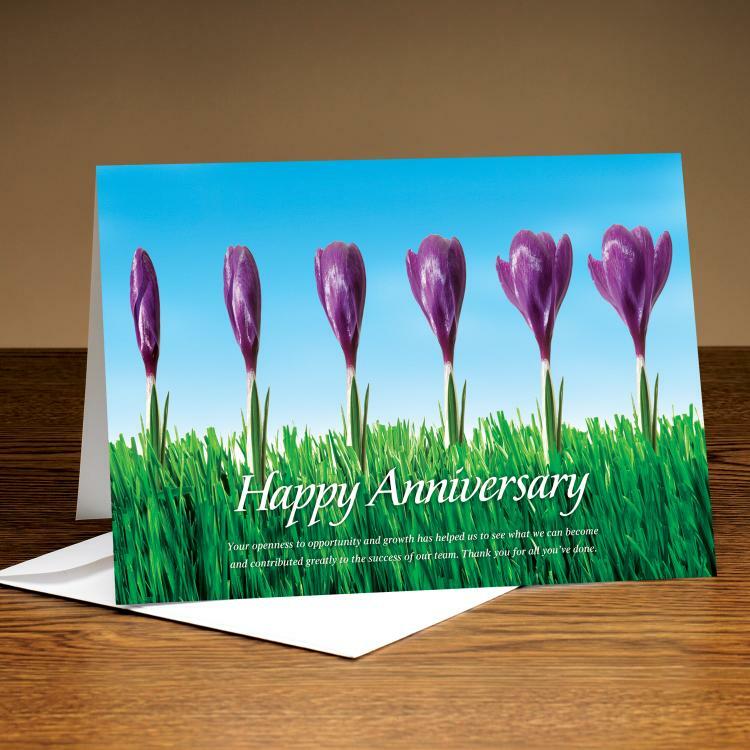 Having anniversary cards for employees on hand is an affordable and meaningful way to show your appreciation and celebrate employee anniversaries. Shop employee anniversary cards. Great card with a great message for our employees. The directors of our department wanted to recognize employees for their years of service with the company and this is just one small way they can do this, by sending an anniversary message and appreciation card to their home.